At BME Services, we pride ourselves on being builders and contractors that are synonymous with high-quality, skilled craftsmanship. We provide a full range of building services in Kidderminster, from renovation to restoration and site management. No matter how big or small your project is, our approach is always the same – focused, professional and with true attention to detail. To find out more about how we can help, contact us on 07394802288. 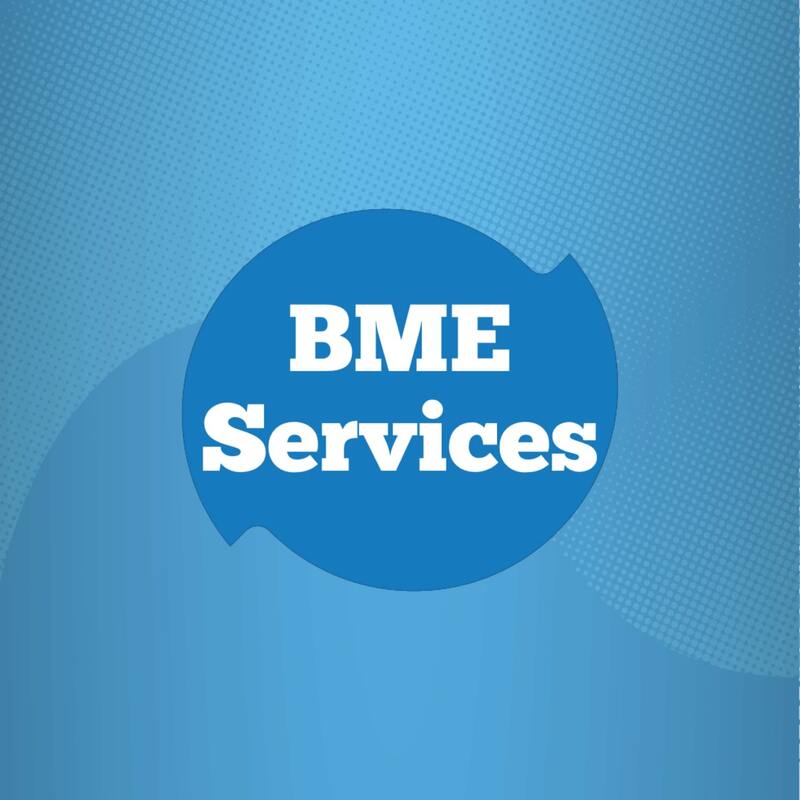 Please note that BME Services may not be able to honour booking requests made.